Cheryl is technology driven and has had a previous career in Information Systems. She uses technology to enhance her business in real estate and make the most of it for her clients. She enjoys working with people. Listening to them and helping them with their search for the ideal home is very important to her. Whether you are a first-time homebuyer, moving up, or downsizing she can help to make this process smooth, seamless and FUN! Cheryl is married and has six children, three of them grown with families of their own, two of them are in college and she has one very energetic four year old! She loves horses and enjoys being outdoors. She has lived in Liberty Hill for 14 years on a ranchette and knows horse property and what horse owners are looking for in horse property. 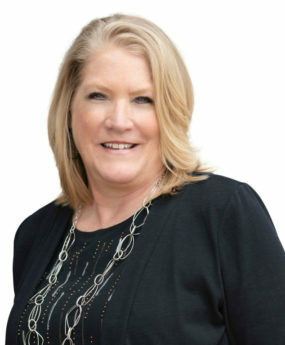 She has served on committees at the Williamson County Association of Realtors and also serves on committees and volunteers for many organizations throughout her community of Liberty Hill. She loves to spend her time in Liberty Hill, Leander and Cedar Park as well as Austin where she can be found at events throughout those communities.